Annest Gwilym lives in North Wales, near the Snowdonia National Park in the UK. She is a native Welsh speaker. 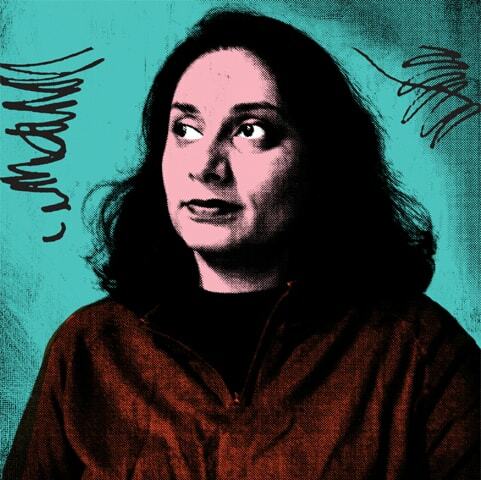 Her writing is often neurotic, obsessive, disturbing and uncanny. Her work has been published in numerous literary magazines and anthologies. 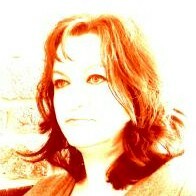 She has been placed, highly commended and shortlisted in several writing competitions in recent years. Her interests include beachcombing for that elusive chunk of ambergris, and making her own jewellery, which she sells. Bruce Harris, United Kingdom, "Partying". All the winners will be published in issue #31 of firstwriter.magazine (scheduled for release in summer, 2017), and will receive vouchers worth £24 / $36. 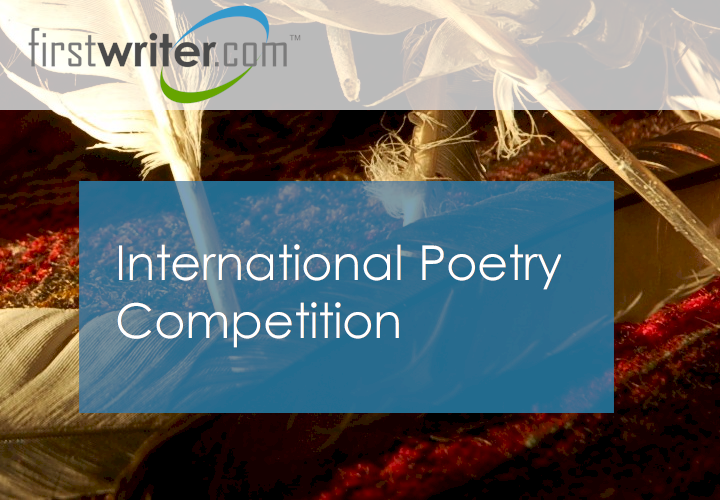 This competition is the last of firstwriter.com's inernational poetry competitions. The competitions have run every year for 15 years, starting in 2001, and have received over 2,000 entries from poets all over the world. Thank you to everyone who has entered and been involved over the years. 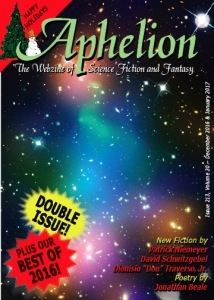 Aphelion: The Webzine of Science Fiction and Fantasy began it's run as a non-profit, free webzine promoting new and upcoming writers in February, 1997. On February 5th, 2017, Aphelion will celebrate the publication's 20th birthday. The magazine is still provided for free, and without ads or subscriptions. To mark this anniversary, the magazine will feature "Best Of" selections from throughout it's long history in each issue during the year, in addition to its usual fiction offerings. Diana Beaumont is keen to seek voices currently “under-represented” in the literary community in her new role at the Marjacq Scripts literary agency. Beaumont joined the Holborn-based firm this week from United Talent Agency (UTA), bringing her client list with her. She told The Bookseller she was “thrilled” to be joining Marjacq at a time the agency was expanding, with her addition bringing the company’s number of agents to five. The new year has been rung in and resolutions have been made and, for many, high on the list of resolutions is to finish writing a book and have it published. This is, would be their first attempt at becoming a professional author. 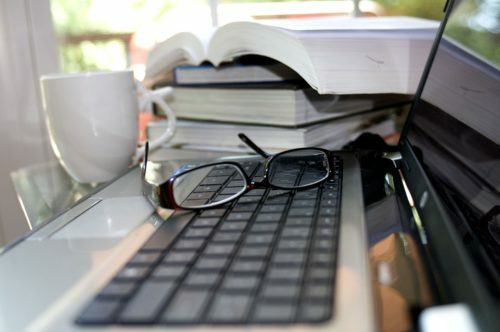 While there are many resources devoted to the budding writer, there isn’t much specific to publishers who work with Pagan, Heathen, and other occult topics. The Wild Hunt spoke with several publishers about the kinds of books that they are looking for this year and what common mistakes prevent a book from being accepted. They offer some helpful and direct advice for budding authors. Published since 1997. Free Science Fiction, Fantasy, and Horror Webzine which offers original fiction by new and established writers published on the first Sunday of every month except January. There is a double issue in December. The magazine includes poetry, short stories, serials and novellas, flash fiction, and reviews of interest to science fiction, fantasy, and horror fans. New writers are encouraged to submit their work to the webzine, and feedback to the authors is encouraged through the forum. Money makes people anxious—perhaps even more so with writers. 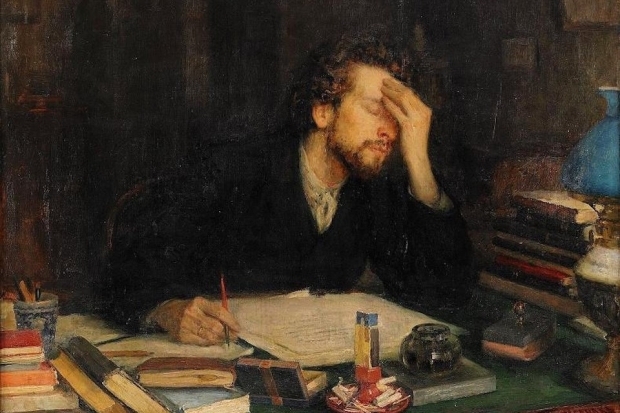 The relationship between commerce and writing is commonly sketched out in caricatures: the starving artist, the hapless student, the privileged few who “make it.” More often, it’s not addressed at all. 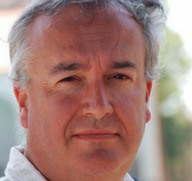 In the past few years, some writers have begun to more openly approach questions of class. The internet has seen a profusion of such pieces: A writer who is “sponsored” by her husband calls on other writers to be more transparent about where their money comes from. 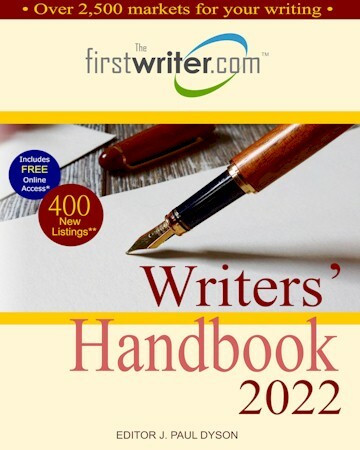 Another outlines the clear advantages that being born rich, connected, and able to attend expensive schools furnishes to becoming a successful writer. In another case, a woman who wrote a well-received debut novel details how she went broke after a single advance.